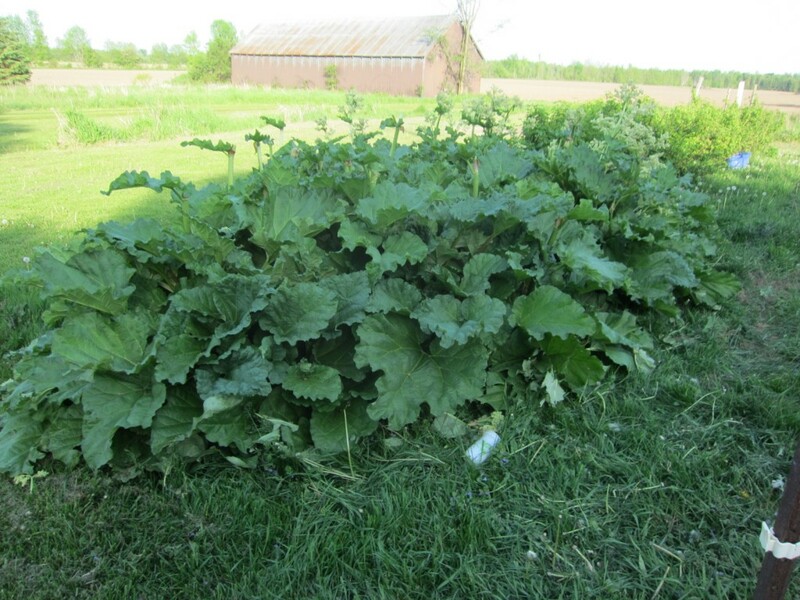 Does flowering Rhubarb normally smell? My whole yard smells very sweetly of rhubarb today and I'm trying to figure out if one of my neighbours is baking and I need to go for a visit... or if it's just my plants . Think sour celery. I actually like to just eat it raw with a little salt. 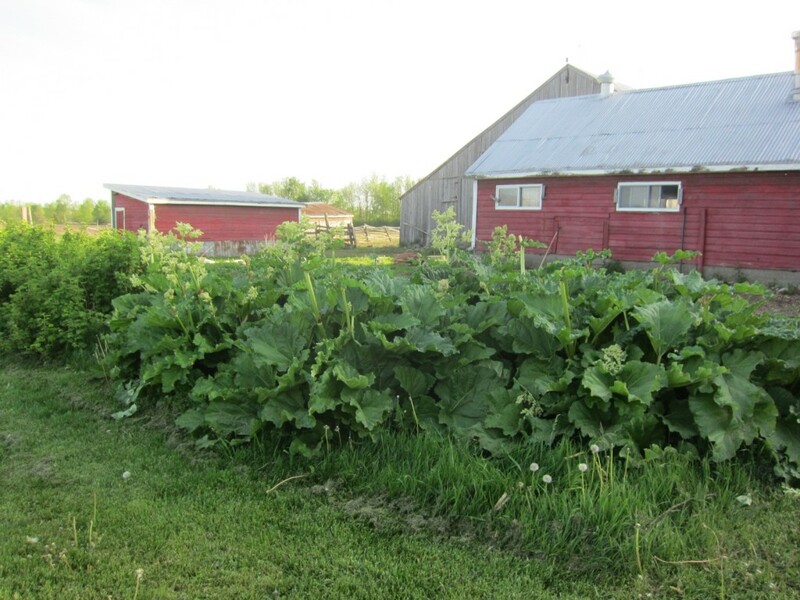 My mom had a huge rhubarb plant when I was little and I use to walk out there every night, pick a stalk, wash it off and sit down with a salt shaker. Its OK, you're not out much. Every recipe I ever saw for rhubarb anything had strawberries in it. Actually strawberries can stand alone and no use ruining them by adding rhubarb. Just make a strawberry pie and love it! Sort of like a less tart but more sour currant, which tastes like a really really tart raspberry? So it sort of, kinda of, a little bit tastes like a sour raspberry. Kinda. Personally I think you're really missing out on something it adds a really nice tartness to the aforementioned strawberry pie, that makes it even better! I'm sure there are some other uses for it too . Oh, and now that I have pictures. nes, you better get after that pie. Nice patch you must get a ton from it. It taste tart if raw but when cooked with sugar it is wonderful and strawberry rhubarb pie is delicious; my wife makes it so good I will have to stay married just so I can eat more pie.